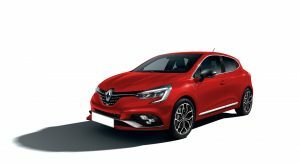 Last week, Renault unveiled the fifth-gen Clio that, despite using a revamped version of its predecessor’s platform, boasts completely new exterior and interior design. As usual, at first the new Clio will launch with a number of petrol and diesel engines. But the one petrolheads are more interested about is the next RS. 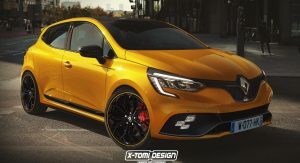 Since the new Clio adopts more than a few styling cues from the Megane, it’s not that difficult to imagine how the upcoming RS will look like. 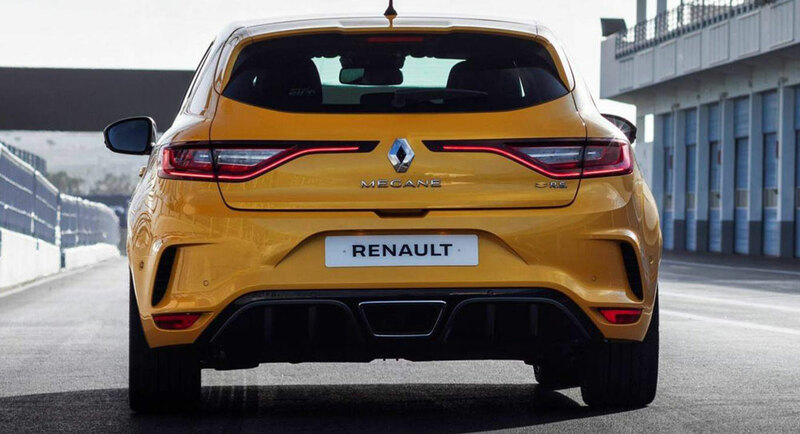 Just fuse the overall design of the all-new Clio with the Megane RS’ distinctive features, and… there you have it. 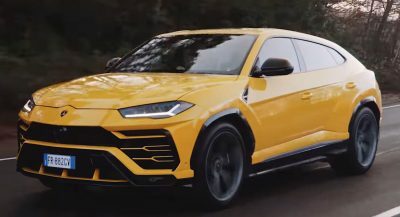 And that’s exactly what XTomi’s interpretation of the French hot hatch looks like, with a sportier body kit on the outside, a Megane RS-like grille and lighting signature, and a set of large wheels with a Y-spoke pattern. 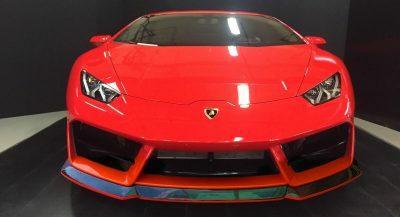 KleberSilva, on the other hand, went for a more discreet makeover, with a red paint and less black accents on the outside, and gives us a digital look into the athletic rear end, which carries over the same bumper, diffuser and exhaust tip design of the Megane RS, only on a smaller scale. 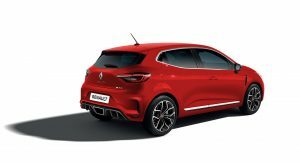 There have been reports that the next Clio RS might get even closer to its larger sibling by adopting the same engine, albeit with less power. The 1.8-liter turbo-four that powers that compact hot hatch makes as much as 300 PS (296 hp / 221 kW) in the Megane RS Trophy, and 20 PS (20 hp / 15 kW) less in the normal version. A de-tuned version is used in the Alpine A110, where it pushes out 252 PS (248 hp / 185 kW). It’s a completely NEW platform! What is your source for this? 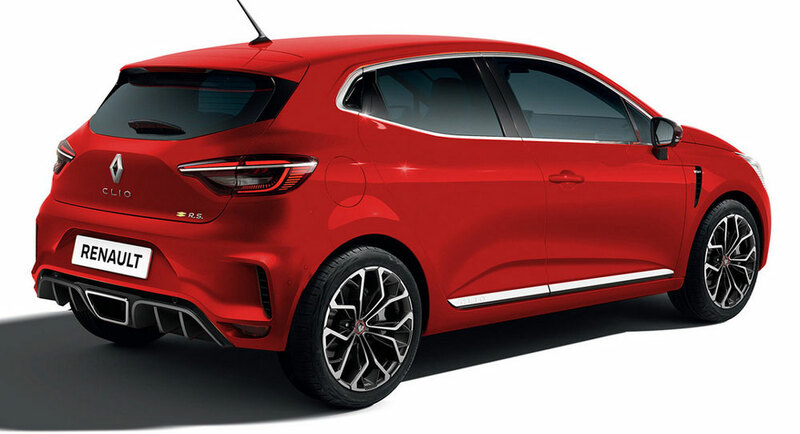 I read Renault decided to modify the existing Clio platform. Make it renault sport tail happy, manual gearbox, lsd and 250hp and take my money!! Yes, manual gearbox is important. 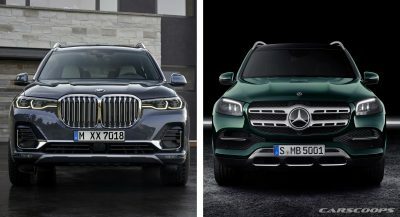 The red one definitely needs chrome-delete to look like an RS. Next PostNext Chrysler Confident Its Passenger Cars Will Be Relevant In The U.S.